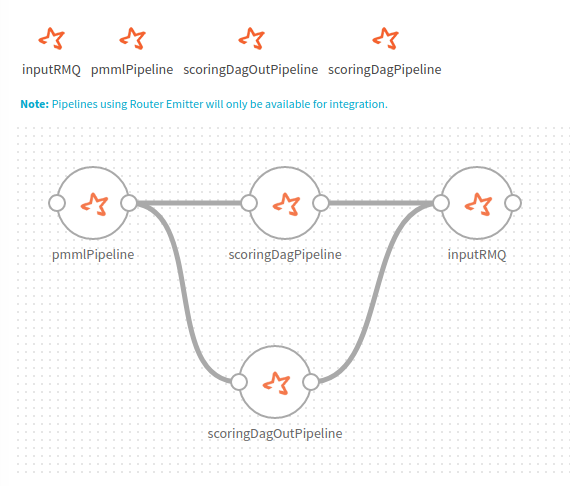 Integrate multiple batch pipelines. 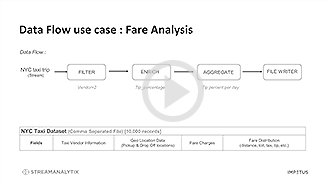 Complex scheduling rules can be configured easily on the UI that orchestrates execution of these applications. Integrate, multiple real-time streaming pipelines. 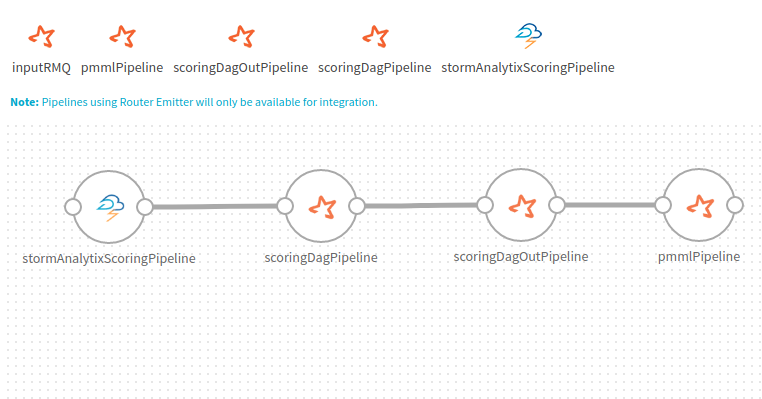 The real-time pipeline application can be configured to run in sequence one after the other or in parallel. and improved functionality in production. Use this functionality to make multiple technologies like Apache Storm and Apache Spark work in sync.